Moms are superwomen. They do so much for family, children and everyone around them. This Mothers Day, we want them to put themselves and their wellness first. That’s what our Mother’s Day Wellness Celebration is all about. We are holding a fun and nurturing wellness event where moms can relax and enjoy free mini services, healthy refreshments, enter raffles, and treat themselves and their loved ones to unique health-centered gifts made by local artisans. Some of the services will be mini massages, reiki sessions, holistic facials, intuitive healing sessions, medical Qi-gung and so much more! The best part of this event is that we’re raising money for a very important local charity; Oasis: A Haven for Women and Children, that provides hot meals, daycare centers, adult education, after school care, life skills and social services to underprivileged women and children in Paterson, NJ. Their services have been changing the trajectory of women and their family’s lives in a deeply profound way for over 20 years. Join us and help us reach our goal of raising $1000 and have a great time doing it. It’s the perfect way to start your Mother’s Day Weekend. Learn all about the healing properties of essential oils and take home a complementary roll on! 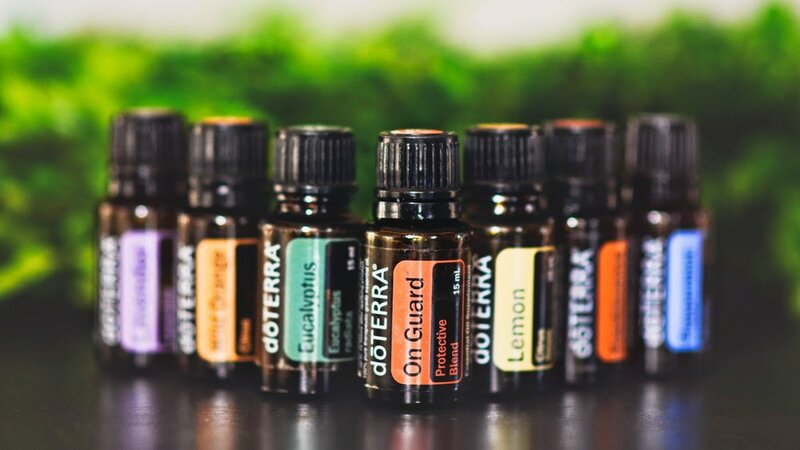 Essential oils are quickly becoming more well known for their everyday benefits, such as; improving your health and immunity, balancing your emotional state and cleansing your home naturally. Dr. Vickie will teach you how to incorporate them into your everyday life and will guide you in creating a roll on blend of your very own to take home with you. Join us! There is limited seating, so be sure to RSVP. Amanda-Rachel will teach you the basics and so much more about crystals, including; What are crystals? What is crystal healing? How do you choose the crystal for you? Learn how to feel the energy of crystals and so much more at this interactive workshop! Each attendee will receive a 5-6 page packet of important information discussed in class! $44 Fee. RSVP, space limited. Click here for tickets. Change Your Habits, Change Your Life. Dr. Victoria Dubin Master will teach you how to safely and easily detox and nourish your body while maintaining a healthy weight. The meeting is an information session to learn how to use food as medicine to heal, detoxify, and replenish the body. Learn about the tools to have your best start for the fall season! RSVP, space limited. Click here for tickets!